Start taking classes at Sidekick Fitness and other studios! Kettlebell training is different than other forms of weight training because many parts of the body are exercised simultaneously elevating the heart rate for effective cardiovascular training. Kettlebells can be used in ballistic swinging movements utilizing the whole body along with momentum or used in more traditional press and squat exercises. The displacement of the weight from the hand requires the stabilizing muscles engage more with each movement and therefore requiring more muscle firing at once. Kettlebell exercises are whole-body exercises requiring full body integration and core stabilization. 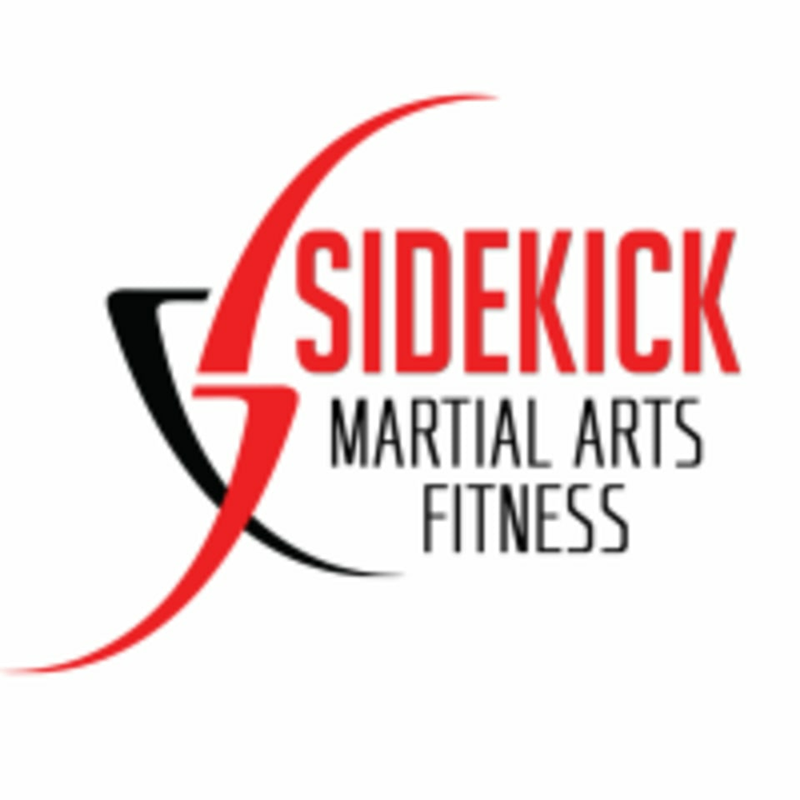 Sidekick MAF is one of New Jersey's premier martial arts & fitness clubs. They offer classes in martial arts & kettlebell fitness. Sign up for a class today! There are no upcoming “Kettlebell Fitness” classes on this day. This facility is located at 155 Route 17 South.